Fencing shoes are among the least glamorous and least talked about pieces of fencing equipment. Once a fencer gets into the groove of finding the right shoe, they tend to just throw them in the bag and forget about them. And rightly so. (for more on choosing the right shoe, check out our guide by clicking here). 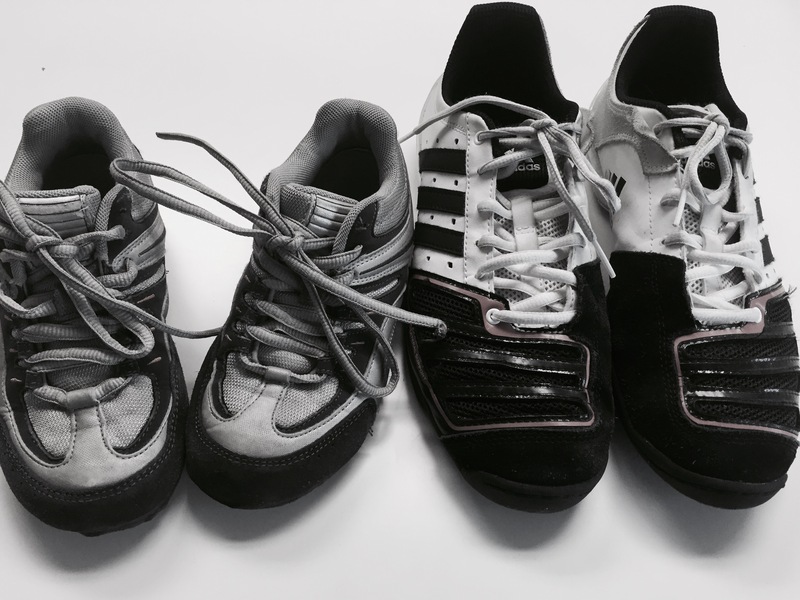 In the spirit of taking the best care of our equipment possible, let’s explore the do’s and don’ts of fencing shoe care. I recently ran across this fantastic motivational tool, something that I found to be just mind blowing! If “1” is 100% of your effort yesterday, then if today you do only by 1% more, you will do 1.01. If every day you do just 1% more than yesterday then the result is huge increment within 1 year! What is the thing that we love most about fencing? 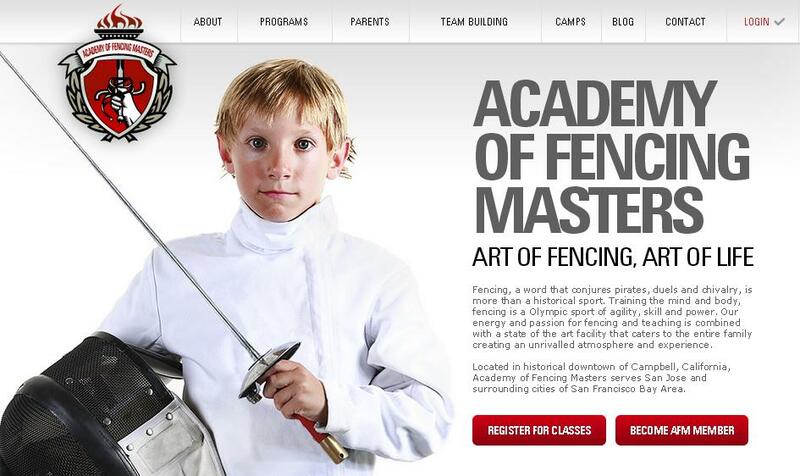 It’s FUN!When a child first signs up for fencing, they see before them the cool factor – an adult is about to hand them a sword. There’s really very little that’s cooler that could happen to a child beyond that! After a while, the coolness gives way to training, and more training, and hard work and sacrifice. These are good things, things that kids need to participate in. Things that make kids better, help them to grow. But they’re also things that are challenging for anyone, and especially for kids. Keeping fencing fun is a great way to combat the struggles, and to help kids to learn some great skills that will carry them through life. Coping with stress by having fun is something that we can all learn from. Parents have the chance to step in and take action to keep that sense of fun and excitement in the sport for their young fencers! Last weekend was a long and fantastic weekend at Salt Lake City, UT, where the best of the USA youth fencers competed in the March NAC. For most of our fencers this was their first ever NAC, and they were able to experience a lot of things for the first time – from discipline around organization, strict following of the protocol by the referees, the large size of the competition and of course their chance to meet new opponents with so many different styles and skills. For our fencers it was a fantastic tournament, resulting in many medals, top placements, new ratings and national points. But for me the most important was not medals, ratings or points. The most important was seeing the kids in action, seeing how they are growing in fencing and in competition. This comes first of all from the individual perspective, seeing them interacting among themselves and with others, seeing how they have learned to handle their nerves and emotions, and then how they are able to overcome their doubts and fears, and finally how they are growing as athletes and individuals. I was proud to see the team camaraderie. I was proud to see our fencers supporting and cheering each other on and hugging each other when an unfortunate event crossed their paths in DE’s. It was a team first and foremost, a team of young people that started their growth together, a team that hopefully will go together for many years to come, long after the club and the fencing. These are the things that I liked the most. There’s a whole set of skills that student athletes learn that help them to be successful in the workplace . But fencing offers even more amazing skill development than the already wonderful set that athletics in general provides. The world of business is a challenge for many young people to become accustomed to once they’re done with school. The school environment certainly helps kids to learn some valuable abilities that will help them to navigate the workplace, but fencing gives them a real edge that makes them amazing employees. Being a great employees is a key to success in life, and it’s important to remember that while kids will spend years in the schoolhouse, they’ll spend decades in the workforce. We tend to place a great deal of emphasis on helping kids to find success in the classroom, often forgetting how important it is to give them skills to be successful on the job. The great news is that fencing really fosters the growth of the qualities that are most highly needed in the workplace! Check out our previous post about student athletes – because fencers possess all of the qualities in addition to the ones you find here. 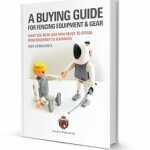 Here are seven reasons that student fencers make the best employees.